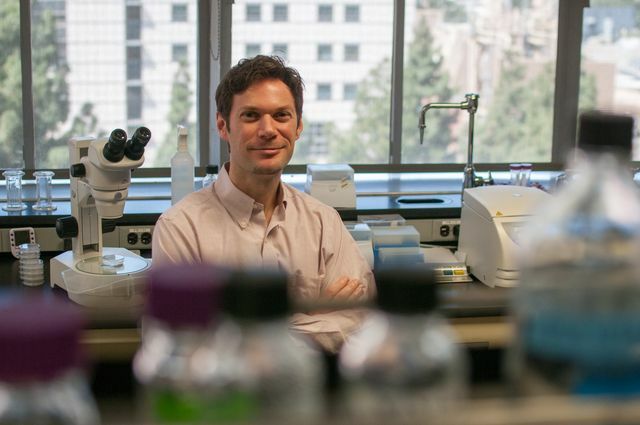 UCLAPatrick Allard and colleagues will study to what extent a person’s health is determined not only by her or his parents, but going back several generations. 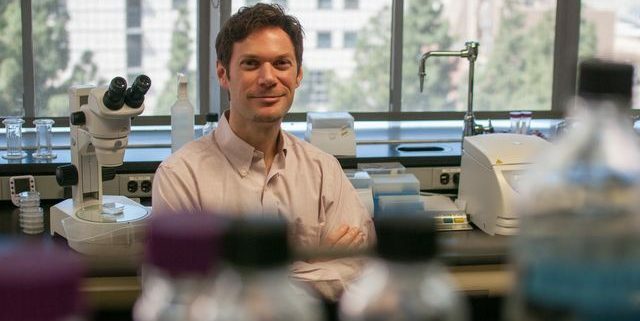 The project’s co-leaders are Amander Clark, associate professor of molecular, cell and developmental biology, and Hannah Landecker, director of the UCLA Institute for Society and Genetics, and professor of sociology, who uses the tools of history and social science to study contemporary developments in the life sciences, including epigenetics. Professor elected to leadership position with American Economic Association UCLA faculty voice: Why is Saudi Arabia suddenly so paranoid?